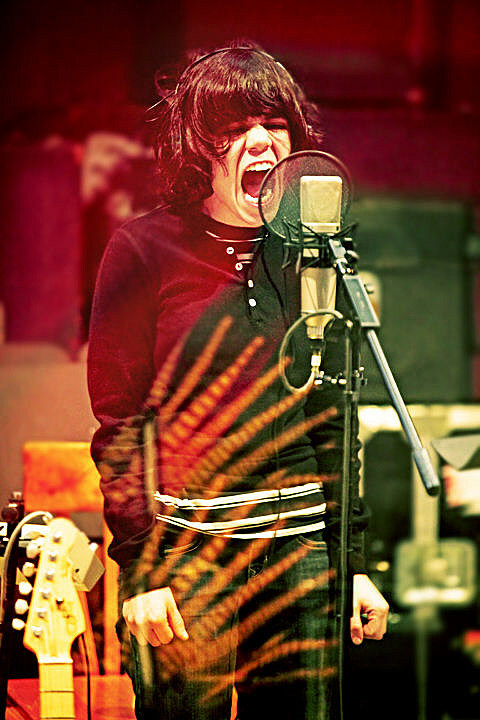 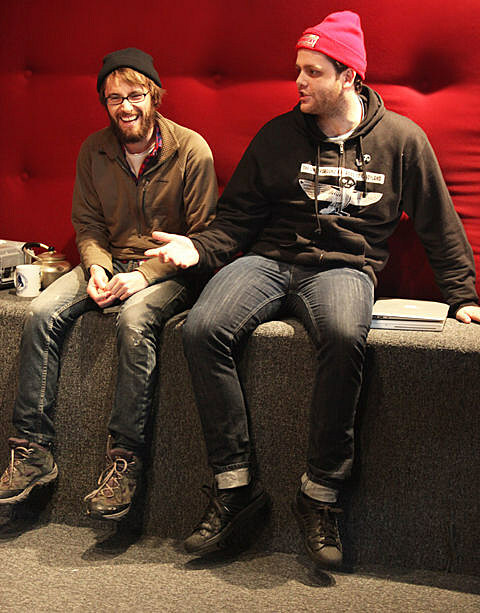 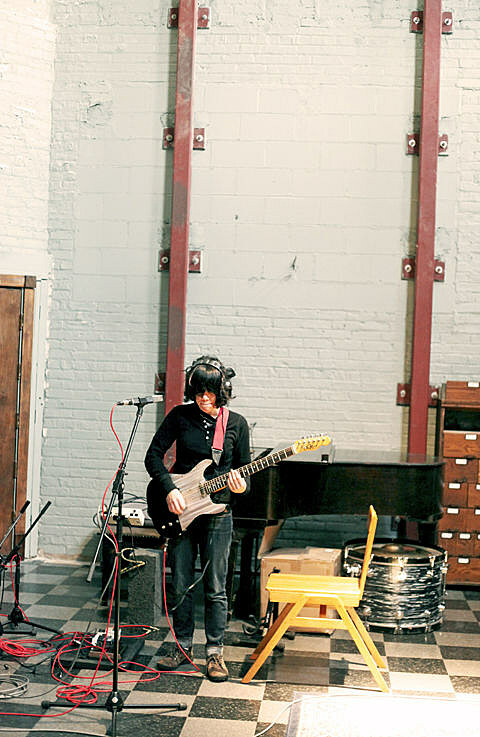 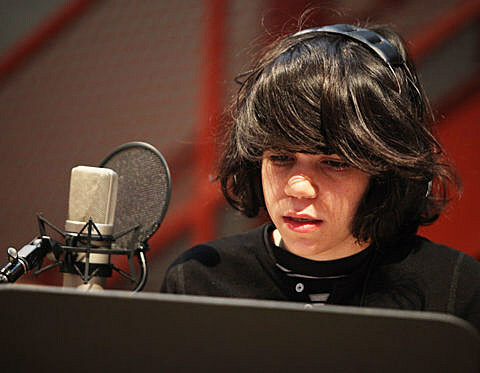 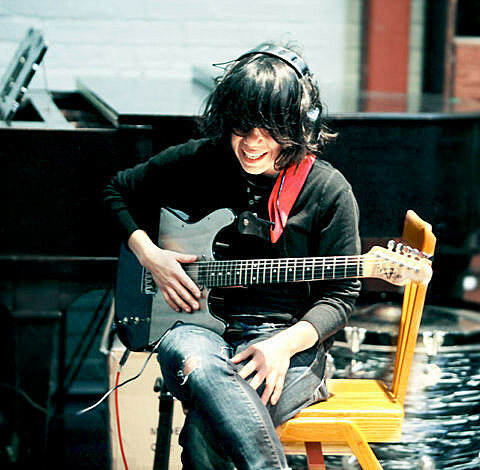 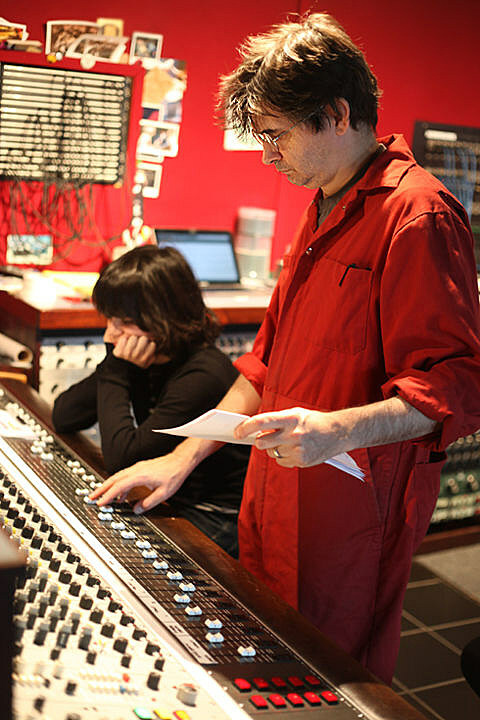 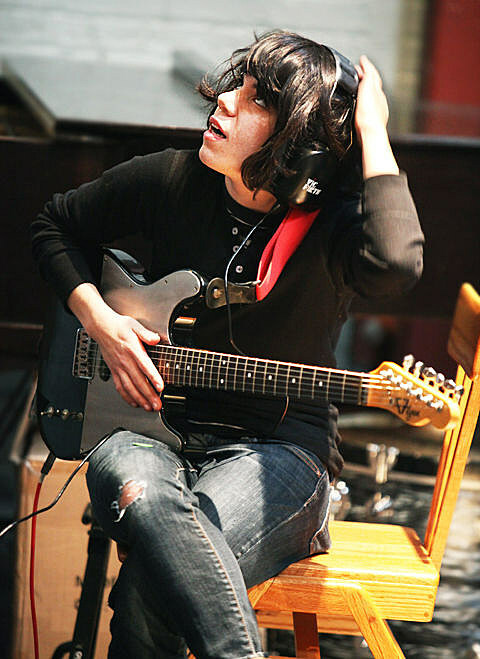 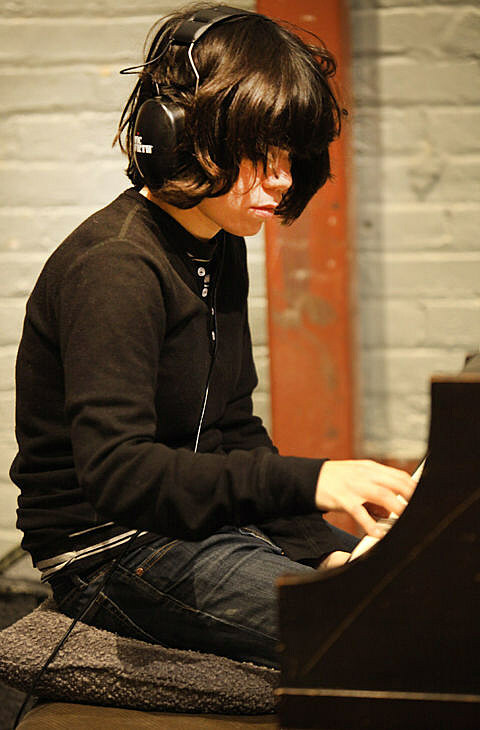 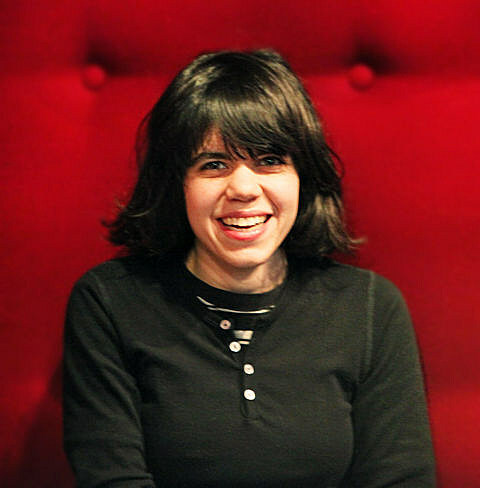 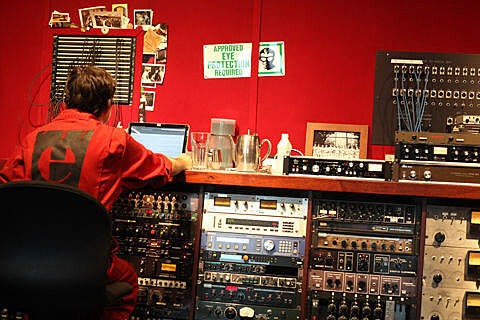 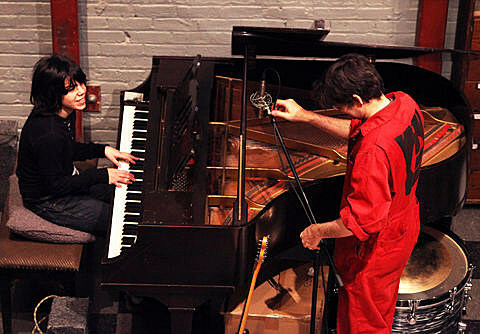 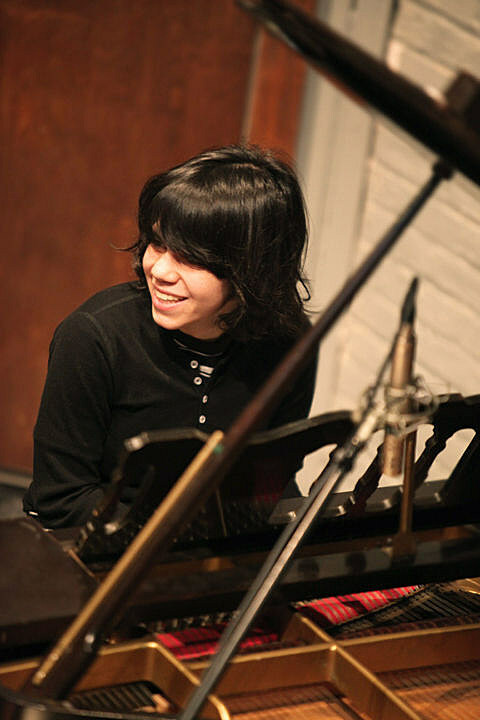 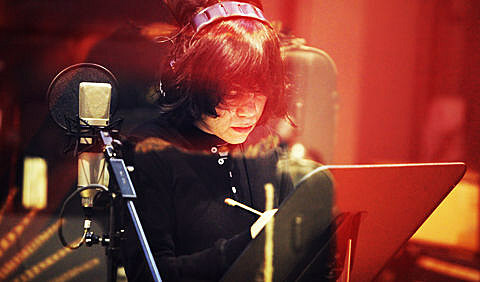 Screaming Females are currently camped out at Steve Albini‘s Electrical Audio Studios, recording the follow up to their fantastic 2010 LP Castle Talk. 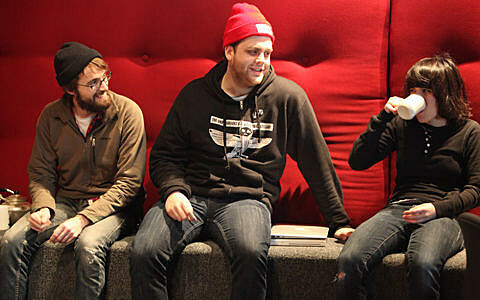 The as-yet-untitled album will be released via Don Giovanni Records next year. 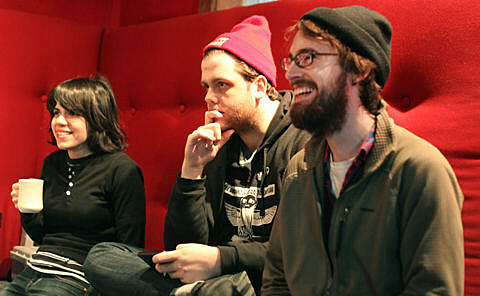 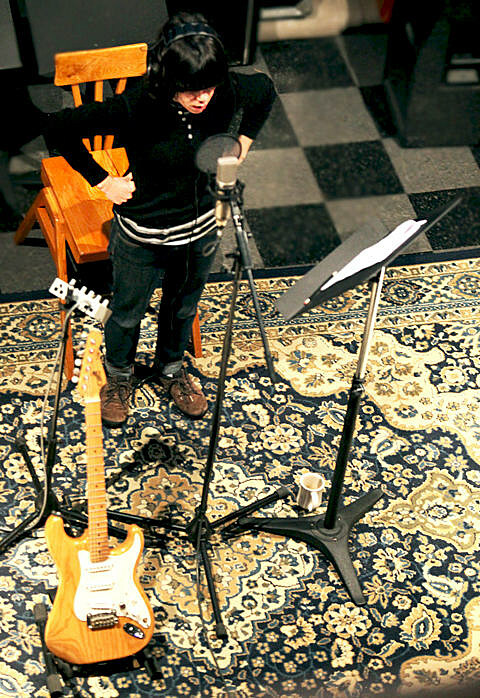 Photographer Kirstie Shanley joined the band in the studio this past Friday (12/2), to document the process. 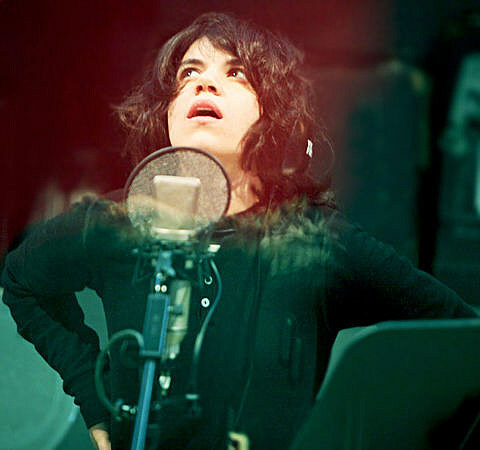 She points out that this was mostly frontwoman Marissa Paternoster‘s day to record. 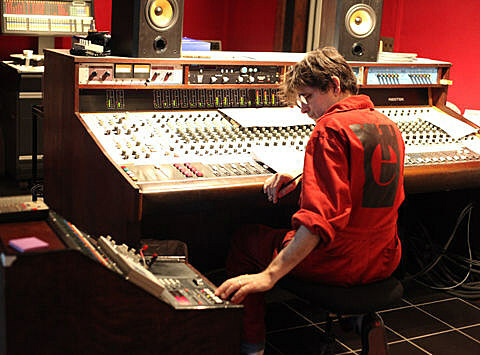 A full set of pictures from the studio, continue below..